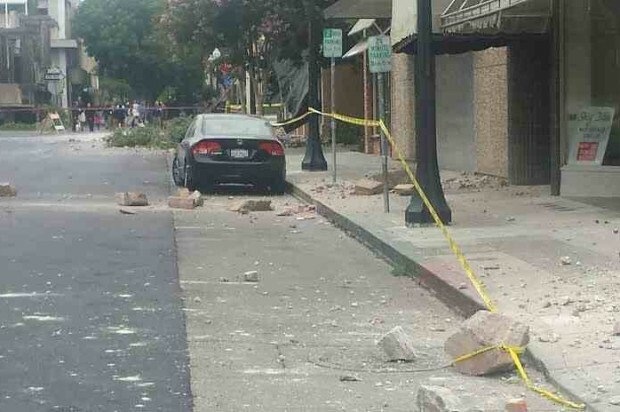 More than 50 to 60 aftershocks have struck as of this afternoon since an earthquake that shook near American Canyon today, John Parrish, a geologist with the state Department of Conservation, said during a news conference this afternoon. The aftershocks will continue for several weeks but they won’t be as strong as the ones from today, according to Parrish. 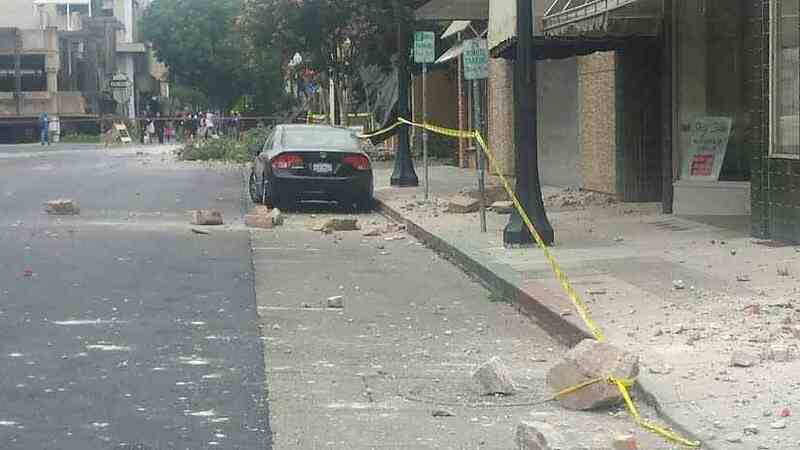 As of this afternoon, the largest aftershock had a magnitude of 3.6, Parrish said. Seven geologists from the state Geological Survey have coordinated with U.S. Geological Survey teams from Menlo Park today to compile data, he said. Napa residents are advised exercise precaution around damaged buildings that may fall down from aftershocks, Parrish said. Mark Ghilarducci, director of the state Office of Emergency Services, said the earthquake could be felt from as north in Ukiah to as far south as Salinas.